What does it take to go pro? We often get asked this – plenty of people like to play games, and some of them even like to play competitively. Some of those people are even pretty good. But that’s not the whole story. 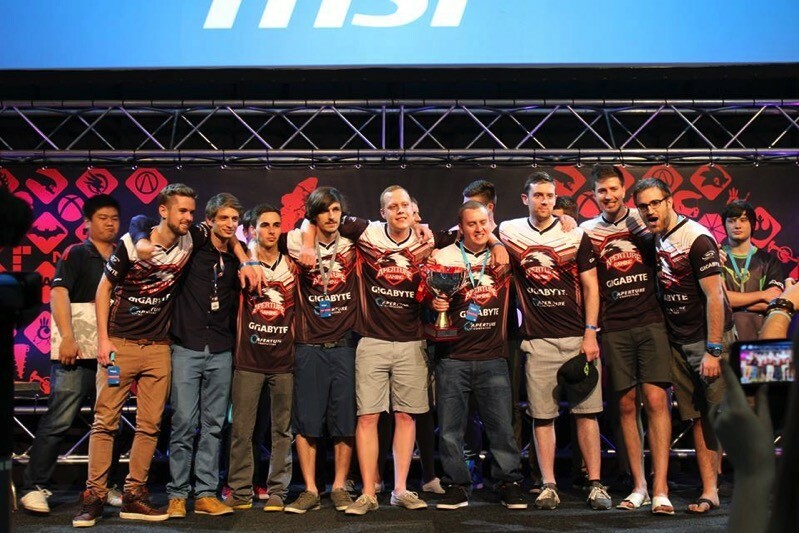 Aperture Gaming (APG) is making waves in Battlefield 4 – they’re even part of that South African team competing internationally; they’re doing so well, they’ve landed some cool sponsors. We wanted to support South African eSports and decided that Aperture gaming was the right match for us, they have a winning Battlefield 4 team and a professional management team, this gives us confidence that they will share the message of how good our products are to the local gaming community. You see – you need some management and stability in a team in order to get some solid sponsorships. CoolerMaster has also jumped on board, giving the team CM Storm Novatouch TKL mechanical keyboards, CoolerMaster Sirus 5.1 gaming headsets & high precision gaming mousepads. While these things may be classified as peripherals, they aren’t peripheral to performance, right? Of course CoolerMaster is also looking to grow its products in the eSports scene. MSI has been focused on gaming for quite a while now, we sponsor the best teams in the world and where possible like to partner with local teams to promote our brilliant gaming product range and support the growth of eSports by sponsoring teams and competitions. It all sounds quite cool for the team. They are doing well and I’m keen to see what happens in their clash with team xTc. Battlefield often doesn’t get as much attention in local (or international) eSports, so it’s great to see that they’re doing so well.